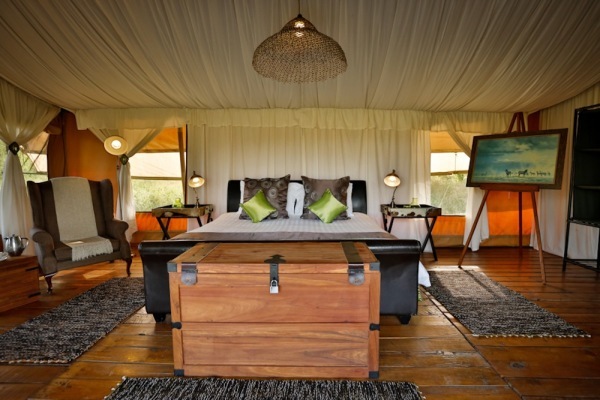 Lemala presents an authentic collection of intimate tented camps, classic lodges and refined villas in Northern Tanzania. 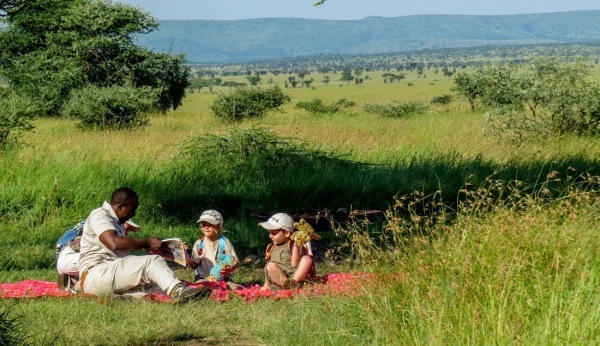 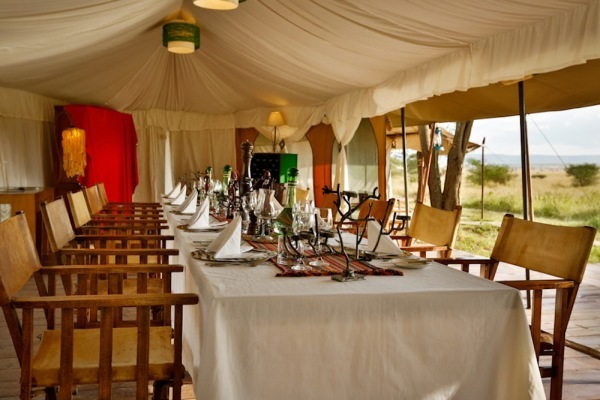 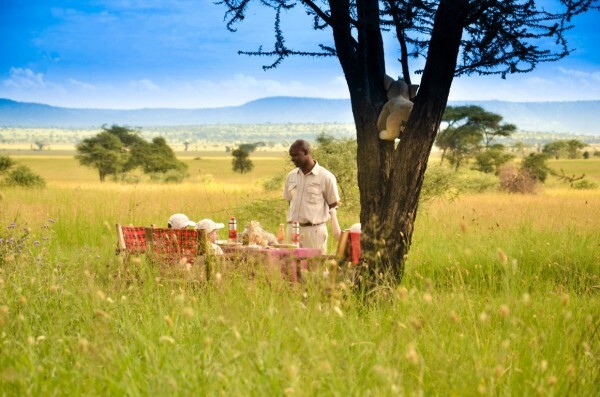 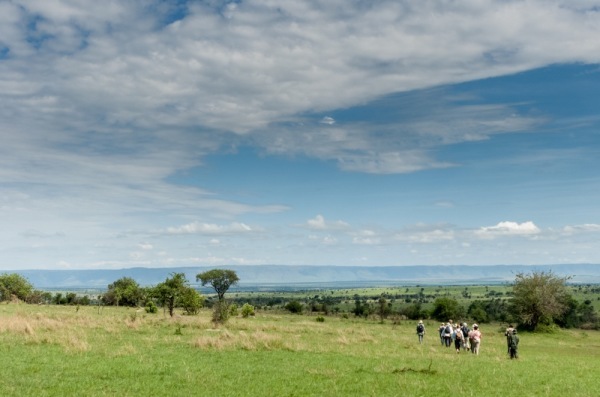 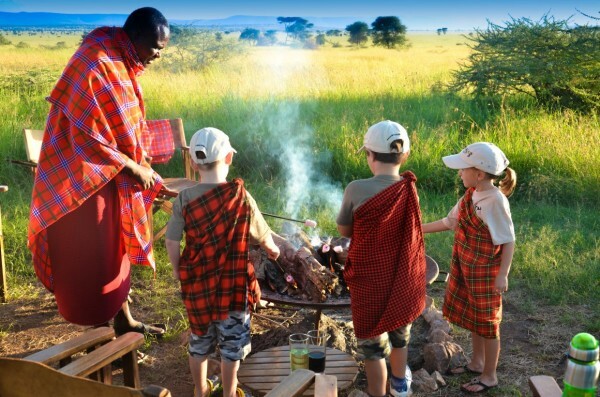 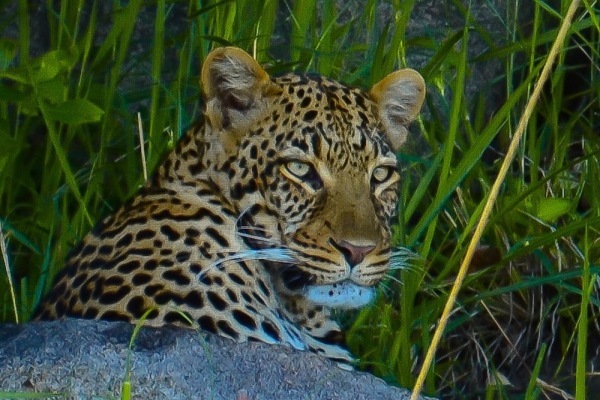 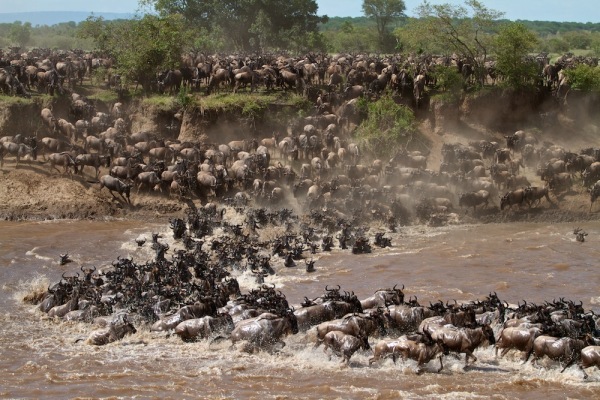 With properties in Arusha, Tarangire, Ngorongoro and the Serengeti, we offer a fabulous safari experience throughout the famed Northern Circuit; a naturally splendid region of Tanzania and one of the most celebrated wildlife areas in Africa where the sheer concentration of game is simply phenomenal. 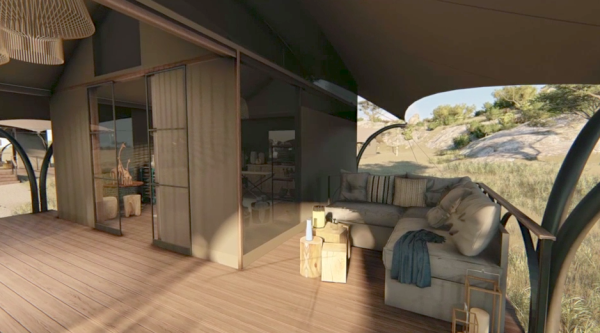 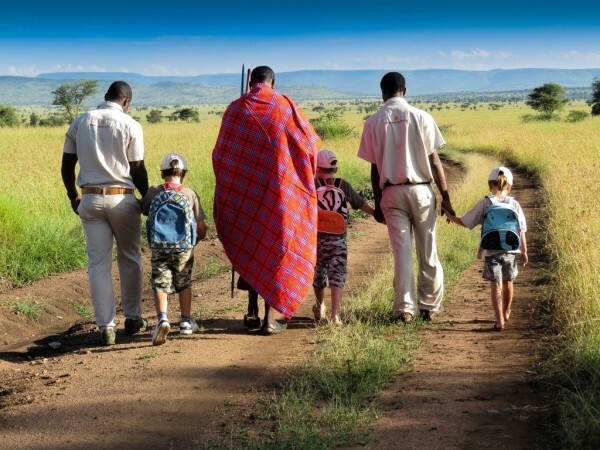 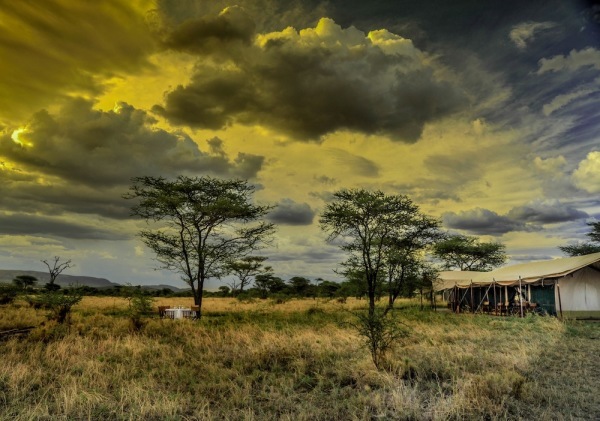 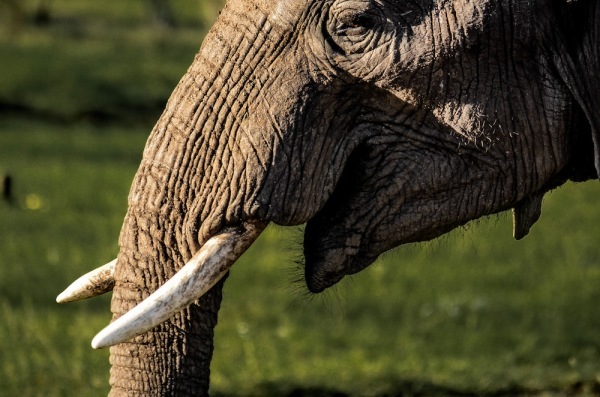 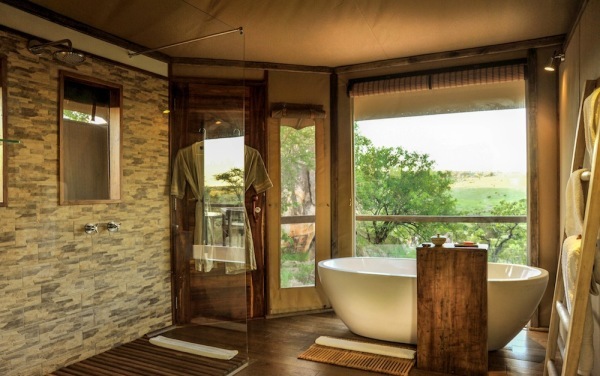 Our properties are located in isolated wildernesses and provide a superior level of comfort, style and service, whilst retaining a connection and respect to the natural environment. 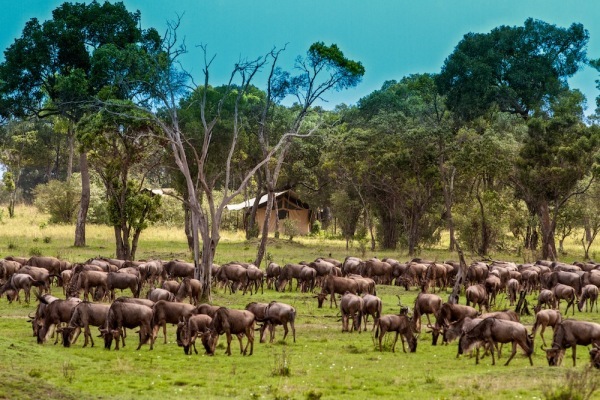 Thanks to careful positioning in prime wildlife areas, our open game drive vehicles and professional guides, Lemala’s guests enjoy fantastic game viewing at any time of the year. 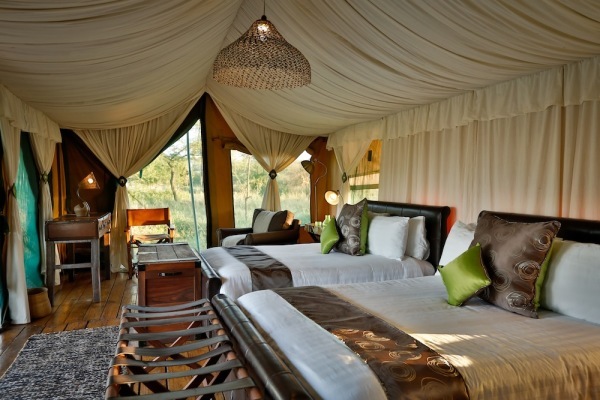 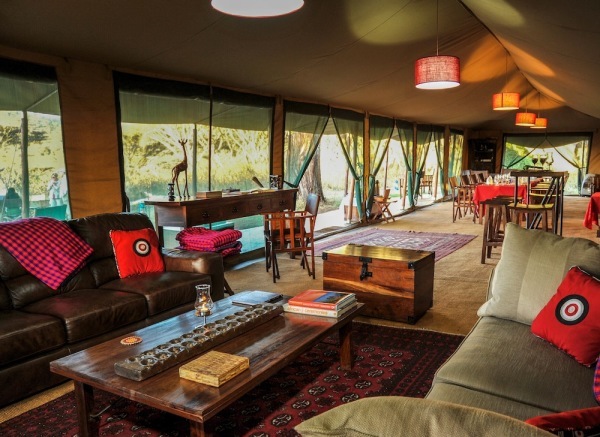 Our semi-permanent and mobile tented camps offer generously-sized en suite tents with outside decks, and comfortable lounge and dining areas. 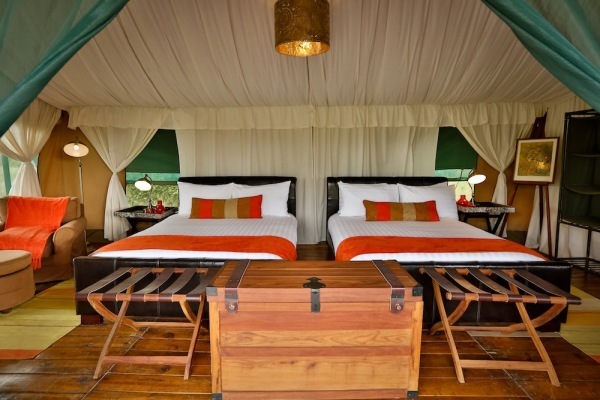 Our tented lodges offer spacious suites with private plunge pools and deck baths, well-furnished communal areas and a spa. 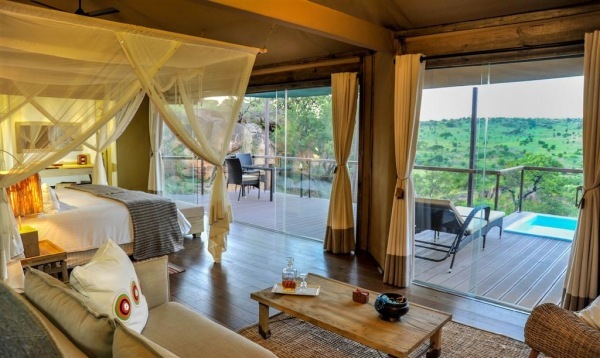 Our luxurious villas are designed to provide a ‘home away from home’ before and after a safari and feature huge suites, private terraces and a swimming pool. 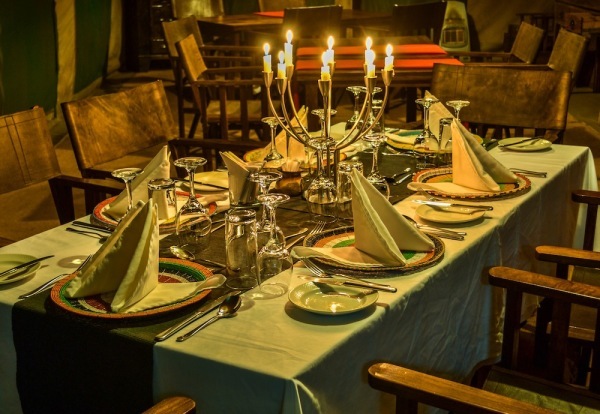 All our properties offer delectable fresh and wholesome food, expert guiding, and a fantastic complement of Lemala staff to look after every requirement. 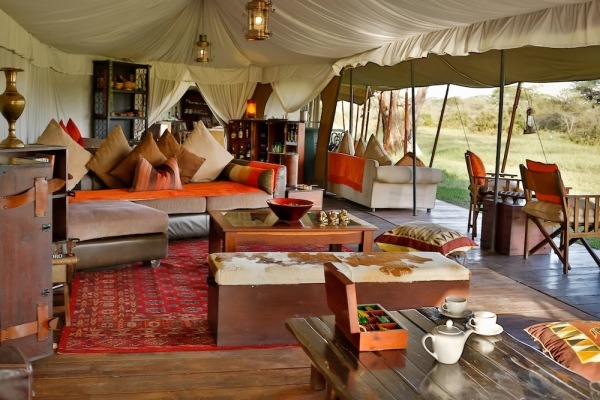 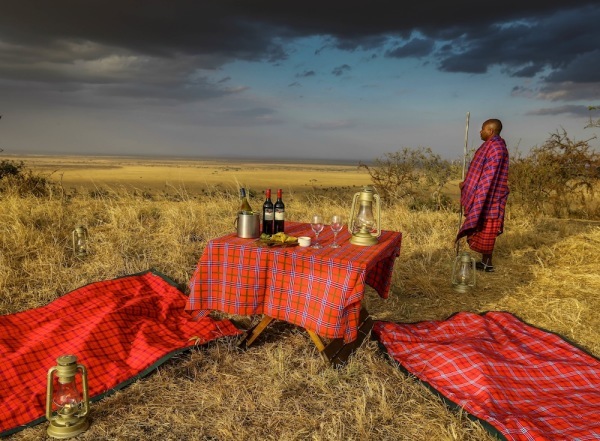 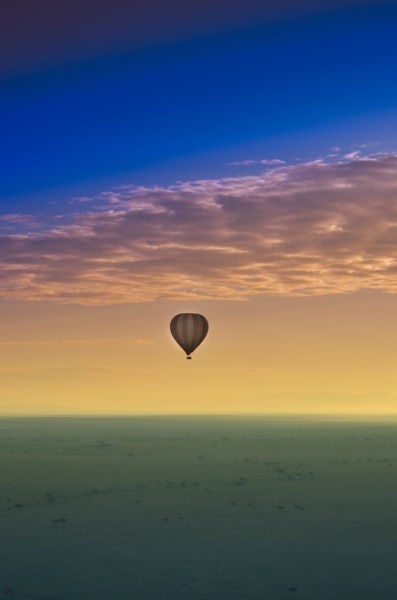 Lemala can tailor design an itinerary from start to finish so guests will have a highly memorable safari experience in Northern Tanzania.